As a small business owner always measure the knowledge, skill and abilities of employees before assigning the task to them. The management of tasks is one of the most important functions offered by management software. 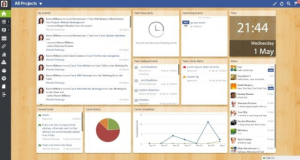 Use project management software to easily delegate tasks to the appropriate employees. For the freelancer and small business owner task management software is just one of the technologies changing the tone of the workplace. 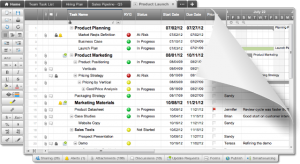 ProWorkflow :- ProWorkflow is a fast, easy to use online project management and time tracking software. ProWorkflow’s project management application is currently helping thousands of customers globally to optimize their business processes, manage staff resources, collaborate, track projects, tasks and time and keep on top of it all, at anytime and from anywhere! ProWorkflow is a fast and straightforward project management, workflow and time tracking software for small to medium sized businesses. Smartsheet:- Smartsheet is an online project management and collaboration software for businesses of all sizes. It has an intuitive spreadsheet-like interface that helps increase team productivity of not only project management teams but also that of sales, marketing, IT and others. It has powerful features for managing and tracking projects, tasks, customer information, sales pipeline, marketing campaigns, event schedules, product development, human resources and many other business processes, all with a simple and familiar spreadsheet. Wrike:- Wrike is a cloud-based project management software that uses a web interface so you can do project planning on the go. You can manage multiple projects with ease and collaborate efficiently. Wrike will boost your productivity by keeping your team talking with one another and allowing them to see what’s done and what needs to be done on your project. Mavenlink:- Mavenlink provides powerful software and services to help organizations conduct business online. It makes it easier to get things done, keep clients happy, and grow profitably. This software combines advanced project management, resource planning, collaboration, and financial tools. It empowers businesses to better understand their productivity and take strategic action to improve profitability — all in one place. 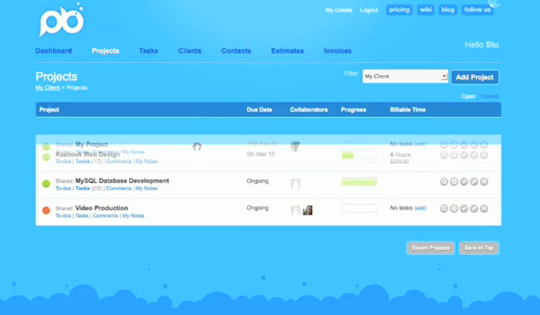 JIRA:- JIRA is trusted by teams of all sizes looking to capture & organize issues, assign work & follow team activity. 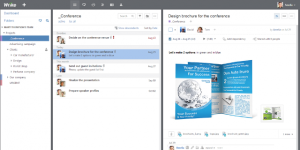 JIRA is great for agile project management, software development, and more! JIRA is the tracker for teams planning and building great products. Thousands of teams choose JIRA to capture and organize issues, assign work, and follow team activity. At your desk or on the go with the new mobile interface, JIRA helps your team get the job done. 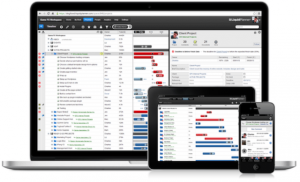 Insightly:- CRM and project management solution that provides tasks and events scheduling, email notifications, and social media integration. Insightly is a great tool to help small businesses deal with the vital task of managing your contacts, organizations, partners, vendors and suppliers. Using CRM best practices, you can see everything about a contact — from background, email history and important dates, to any projects or opportunities in which they have participated. LiquidPlanner:- Professional project managers will either love LiquidPlanner or hate it. For those who are new to project management software, LiquidPlanner could save the day by forcing you to stay disciplined. LiquidPlanner provides budgeting, collaboration, issue tracking, learning and support, reporting, resource management, task management, and traditional project management functionality for businesses of all sizes, from small businesses to large enterprises. 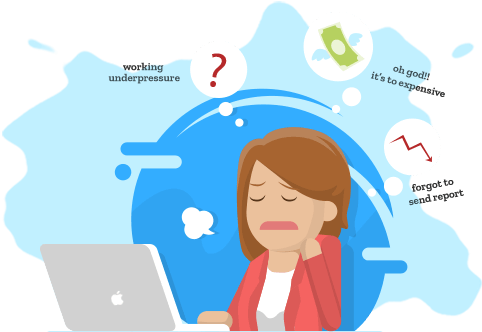 Project Bubble:- Project Bubble is an online project management solution to help both your teams and clients become more productive, transparent and time efficient. The colorful, visual interface allows you to create tasks with traffic light statuses to assign priority accordingly. 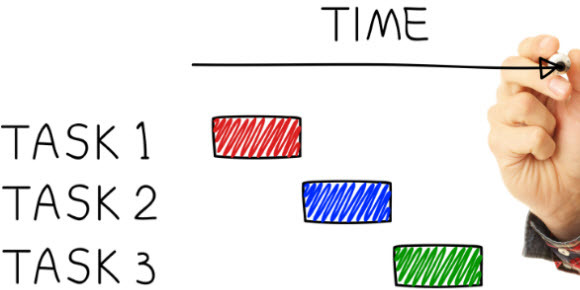 You can drag and drop tasks as priorities shift and change. You can also create sub-tasks within tasks to further organize projects at a more detailed level. StrikeBase:- StrikeBase is an Online work platform for collaboration and Project management in one central place with Tasks, Time-tracking, web and desktop Chat, File sharing with comments and more. 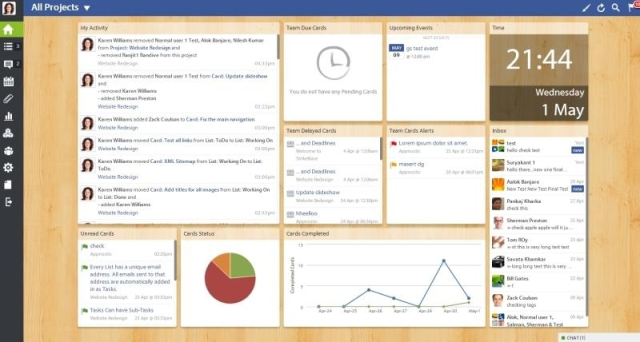 StrikeBase provides agile project management, budgeting, collaboration, customization, learning and support, notifications, reporting, resource management, task management, and traditional project management functionality for small/medium businesses. I use proofhub for my work and I think this is the best online task as well as project management software that freelancers and small business owners can try.